I’m sure many would agree. 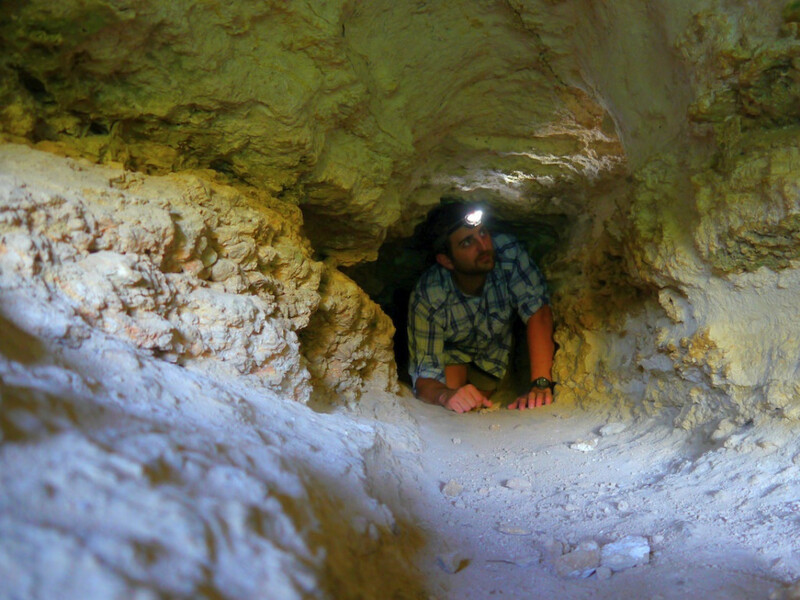 While Austin, TX can’t claim to have any of its caves on the cover of National Geographic, our city and surrounding areas offer up plenty of surreal experiences for those who like to crawl under the earth in search of rarely seen spaces. Millions of years ago, the place we now call Austin was underwater, and what was then home to beds of coral and mollusks became limestone bedrock and karst, tunneled throughout with ancient underground waterways and other passages. These passages – many of which have surfaced at the Balcones Fault line, which today is followed partially by Barton Creek – became caves, and although surely thousands remain undiscovered, a handful have been mapped by the experts. Most of these caves are either secret or too difficult to access by anyone else, but a few are available for public wandering, and of them, some of the most easily accessible ones lie just minutes from downtown, along the Barton Creek Greenbelt. The easiest to reach is still not known to everyone, but it’s not too sacred to talk about. It’s Bullet Cave, just a ten minute hike from the parking lot at the Highway 360 entrance to the Greenbelt. It’s not difficult or very long, but it's a great initial exposure to caving in Austin and it gets you into near total darkness. Only thing is that it’s just about a 40-foot crawl through a narrow, two-foot-high tube into a standing-height room. At the back of that room is another, narrower loop passage that leads back another 20 feet or so. Also in the Greenbelt is Backdoor Cave. And other caves around the city include Whirlpool and Maple Run, among others. To find out exactly where the entrance to Bullet Cave is and to learn about the others and possibly schedule a guided visit, contact the same people who can show you every other must-see cave in the Austin area – the Underground Texas (UT) Grotto organization. They can also hook you up with a visit to the one Greenbelt cave that’s a hallmark site for every Texas caver, Airmen’s Cave. For good reason, Airmen’s was restricted for public use (but not banned, thanks in large part to UT Grotto) a couple years ago. It was getting abused and needed protection, and too many people were not caving responsibly in this precious cavern, so it’s now gated. 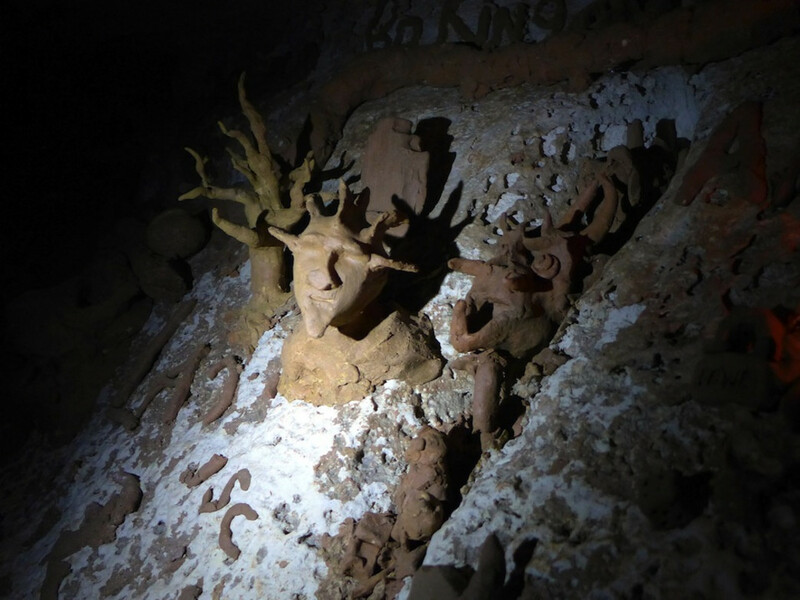 At about 2.5 miles long, it’s been hailed as one of the longest caves in Texas, and harbors such scenes as the Aggie Art Gallery with its anonymous clay sculptures scattered throughout, the Crystal Room and other highlights. 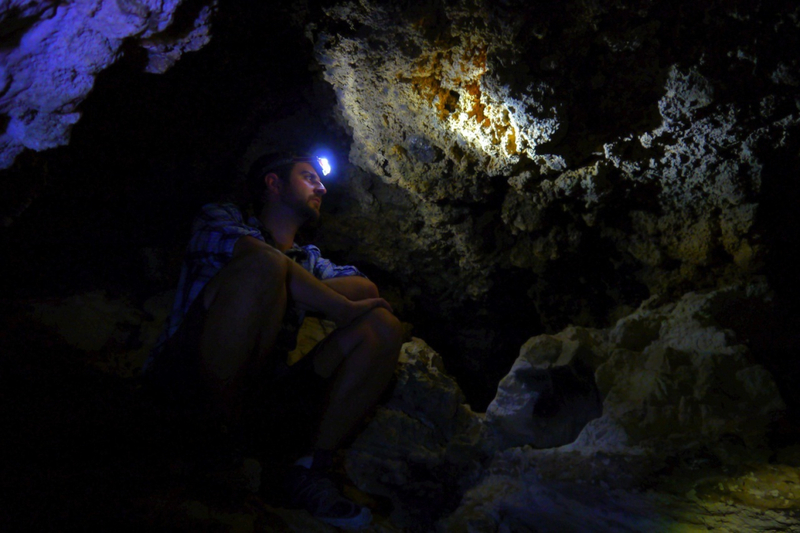 This cave is only open occasionally, so contact UT Grotto to schedule a visit, including beginner’s instruction. In the meantime, while you’re waiting for Airmen’s to open, wander around the Greenbelt, especially around the cliffs on the southeast side of the Horseshoe Bend area of the creek, and see if you can find the Bullet. I won’t give away the exact location here (although you can probably find it elsewhere on the Web) because exploring is what caving is all about. 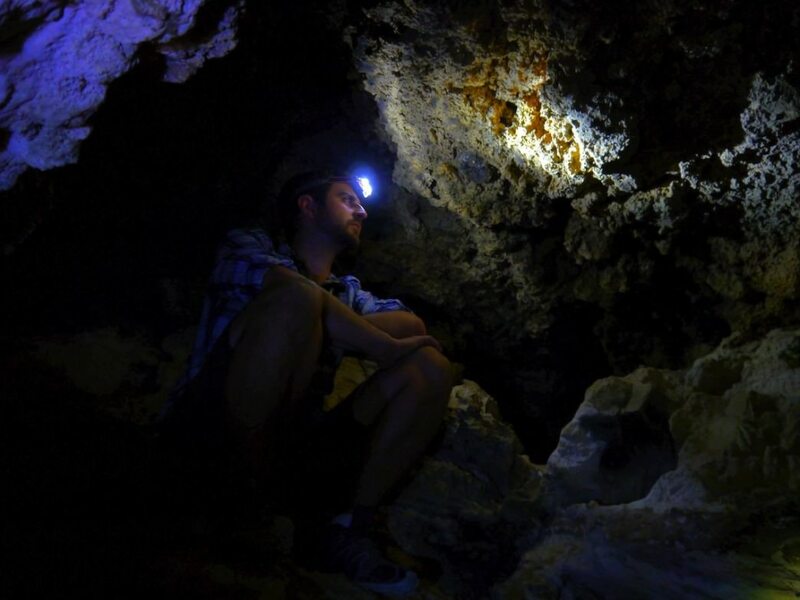 And like caver Phil Kearney says, “I love just getting out to these hidden, otherworldly spots, exploring, and appreciating the utterly natural state of things in caves.” Take your time to enjoy all the nature around you... above you and below you.